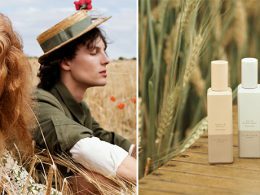 Both Jo Loves and Jo Malone brought out some new scents for Spring. 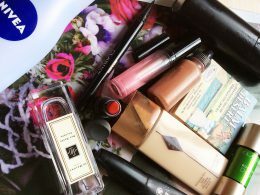 Here are three new beauty releases for the cheeks that caught my attention. 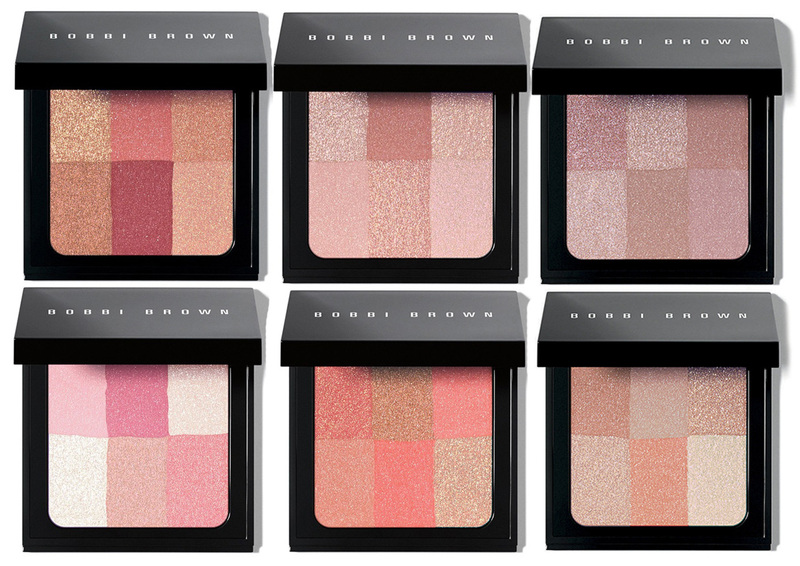 Bobbi Brown Brightening Brick, $46 from Neiman Marcus and £34 from Harrods. Available in six shades: Pastel Pink, Pink, Coral, Cranberry, Tawny and Pastel Peach. 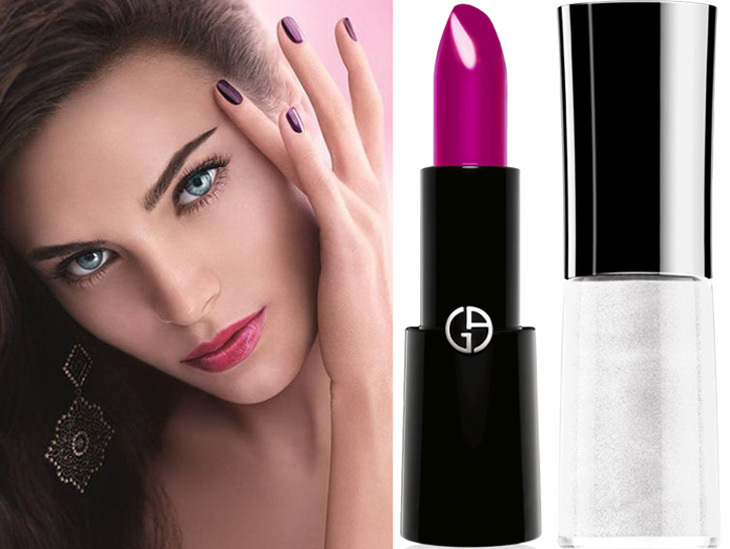 How gorgeous and colourful is the new Armani Fuchsia Maharajah Makeup Collection for Spring 2015? I am loving the Indian inspired promo, how cool are the model’s earrings? 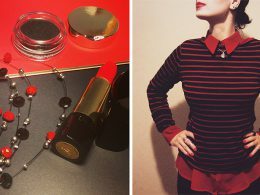 The lipstick shown above is Rouge D’Armani $34/£27 in 512 Maharajah, dazzling Indian pink and a Manicure Base. 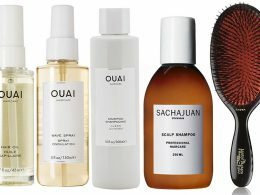 The best way to enter into Spring, makeup wise, is with a new lip product… And with a new hair style, beauty wise? 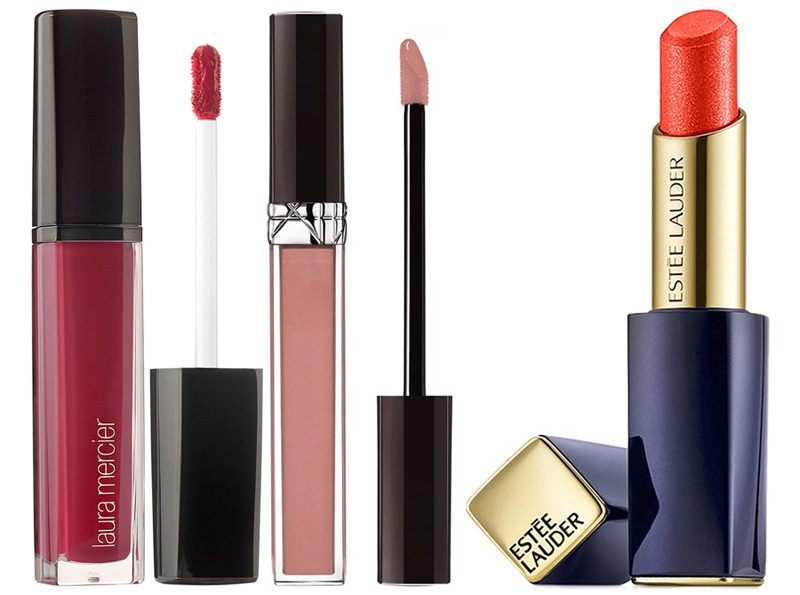 So here are three new lip launches you may like. 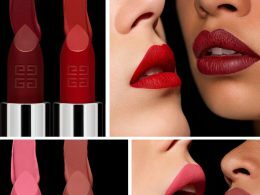 Liquid demi-matte intense, full-coverage, long-lasting lip colour. 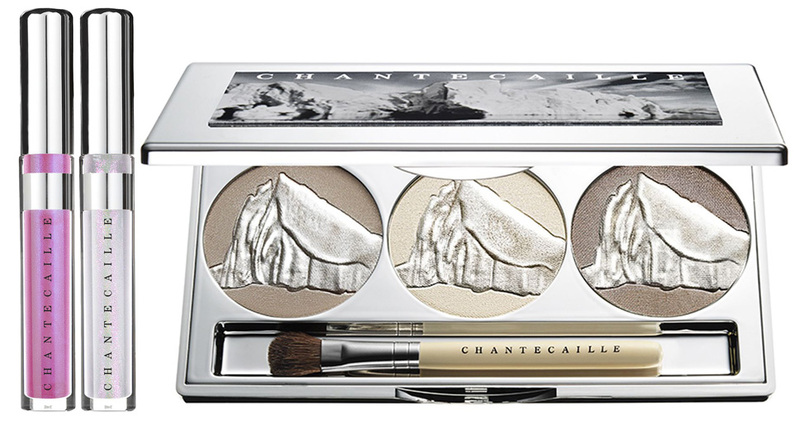 I have to say that I am seriously in love with the new Chantecaille Spring 2015 collection. I like everything Nordic inspired, and this Glacier palette and two glosses look phenomenal. 5% of proceeds from each Glacier Eye Shade Trio sold will be proudly donated to the Extreme Ice Survey, an innovative photography project aimed at educating global citizens about the impact of climate change on the world. 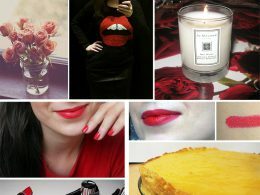 It is a hybrid of a balm and a a gloss. 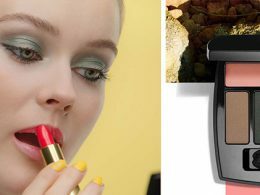 Polaris, it reminds me of my beloved discontinued KissKiss Guerlain gloss. 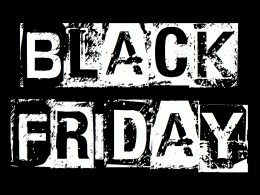 Buy it from here, here or here.